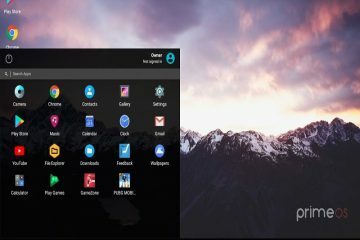 scrolling screenshot – Smartphone maker company Xiaomi first introduced to, scrolling screenshot in it’s Best Custom ROM MIUI. 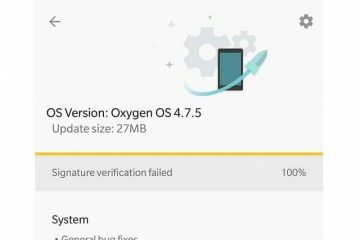 Recently OnePlus launched its Best smartphone OnePlus 5 with many advanced features in its oxygen OS. And Scrolling screenshot also known as a long screenshot was one of them. Capturing entire page into one screenshot by scrolling is a very good feature. Also useful in many circumstances for example If you have limited data and also don’t want to waste time in taking multiple screenshots. Then the best way just take one single long screenshot and send it. It comes in handy when you want to share your WhatsApp or Facebook Messenger chats to someone. But as we know not all smartphone manufacturer offer scrolling screenshot feature. And it’s not a good idea to buy smartphone only for long screenshot feature. 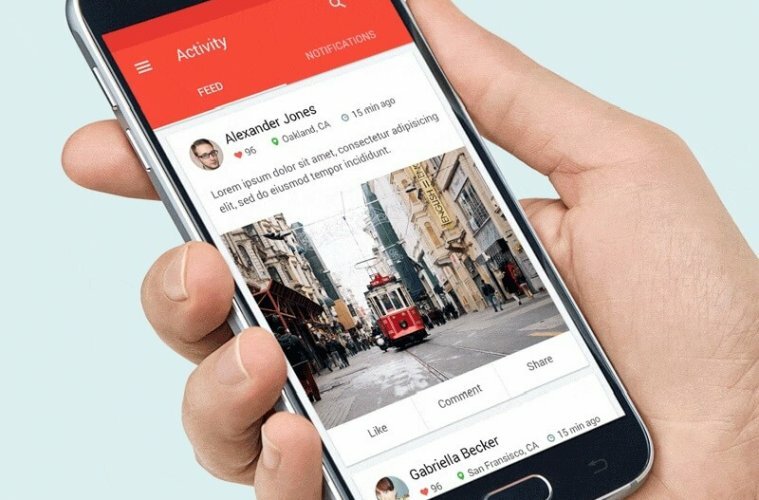 So this article is all about to get scrolling screenshots feature in your current smartphone. Keep following this article and at the end you also able to capture entire page into one screenshot. 1 Best App to take scrolling screenshot on any Android Device. Best App to take scrolling screenshot on any Android Device. 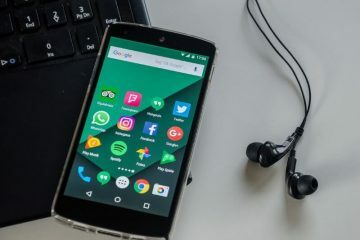 There are dozens of apps available on Google Play Store that provides the ability to take scrolling screenshot. One thing I am clarifying here you’ll not get exact same experiences like oxygen OS and MIUI long screenshot feature. If you want exact same thing then my suggestion Install custom ROM on your Android device. Else if you just want to take scrolling screenshot nothing else then these apps get the job done. LongShot app allows stitching multiple screenshots into one Long Screenshot. 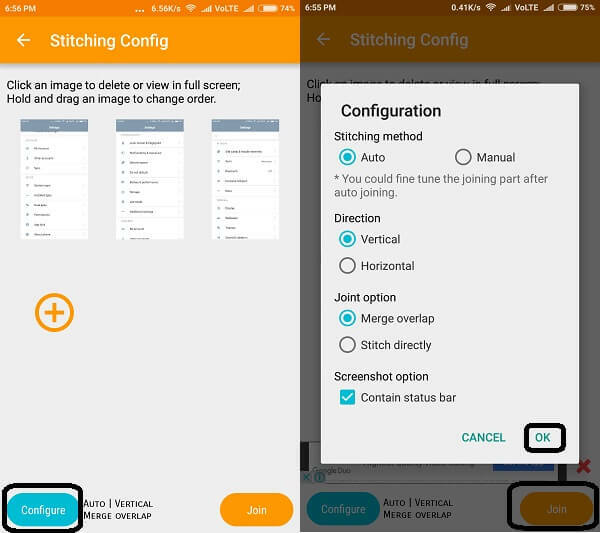 You can add the manual screenshot and then stitch using the app or you can take scrolling screenshot. Also, it allows capturing entire web page into one screenshot. It is the best app to taking long screenshots of conversations, web pages, threads, etc. Download LongShot app from Google Play, the Newer version of this app comes with ads. So if you don’t want any ads then Download Old Versions of Android Apps. 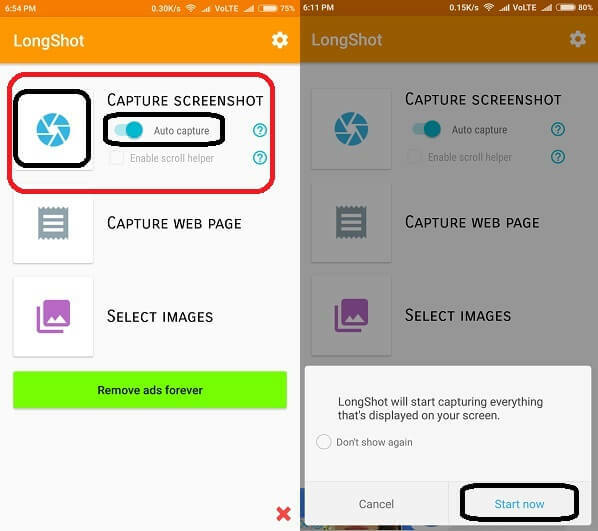 Step: 1 Open LongShot app then you’ll able to see three option, to take scrolling screenshots automatically enable Auto Capture. After that click on capture Icon, It will ask you permission to capture click on Start Now. Step: 2 Open the app page you want to take screenshots then click “Start” button. Then scroll page slowly till the endpoint or any point you want to take a screenshot of. Whenever you are done taking screenshot click on the done button and it will redirect you to the LongShot app. Step: 3 You’ll get configure option, by using it you can change direction, Remove status bar or can merge overlap. Or if you don’t want to change any configuration then just click on join button and app will create one Long Screenshot. 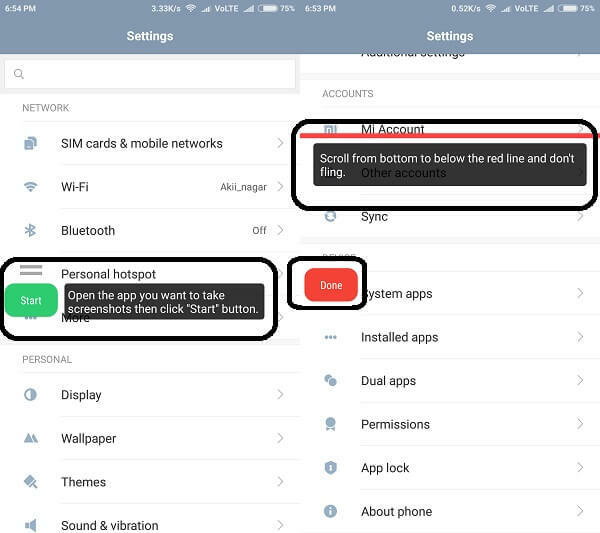 If the pop-up option is not coming in your android device then take a screenshot manually. And then open LongShot app tap on select images option > select screenshot that you took before and then click on Join. 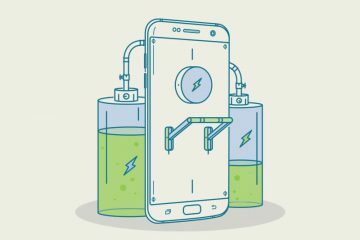 Found any article useful or want to take scrolling screenshots of entire web page. If you think the process of taking a long screenshot is complicated for Web Page. Then this option will help you to capture web page faster and in an easier way. Step: 1 Open LongShot app > tap on Capture Web Page > Enter web page URL & press Enter. Step: 2 Once the website loads, Just scroll down web page till the end and then Hit Ends here and capture button. 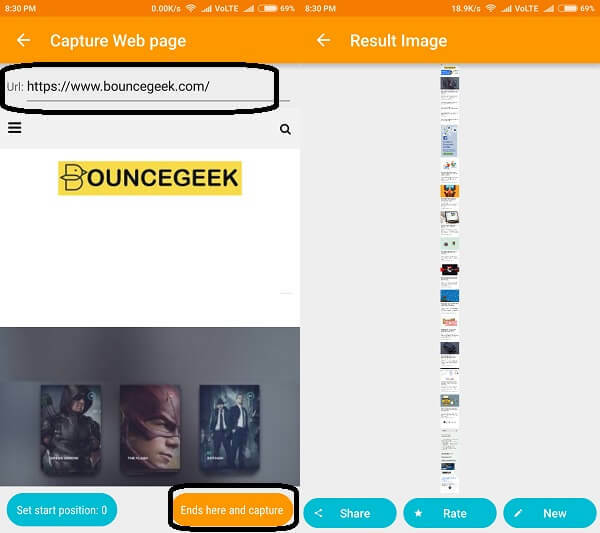 The app will automatically take the full screenshot and within few seconds you’ll be able to see results. There is no doubt that LongShot is the best app among any other third – party app to take Full Screenshot. But there are few more apps that come in handy when we need to stitch many screenshots. Stitch & Share app is also LongShot Alternative and somehow better and similar to LongShot. Or if you only want to Join some screenshots then Screenshot Join is the best app for you. Or if you only want to take web screenshot then web scroll capture is the best app for you. Previous ArticleVideo Compression Software – Best HEVC Converter. Next Article7 Best uTorrent alternative to download torrents – Best torrent app.